Japanese Earthen Plaster Exchange (JEPE) is an educational organization aiming to make “earthen plasters” a household term. Our ambition is based on the premise that modern lifestyles are removed from the comforting, healing balance of nature, and earthen plasters offer a simple, beautiful, and effective solution. Though hardly recognizable as mud walls, Japan’s earthen walls can be seen today in nearly every popular tourist attraction, be it palace, temple, or garden. They are beautiful, clean, and refined. JEPE provides opportunities to learn how these enduring walls are created. The above finish is lime plaster over a bamboo and clay wall, no more than two inches thick. This is earth, and it benefits our lives. 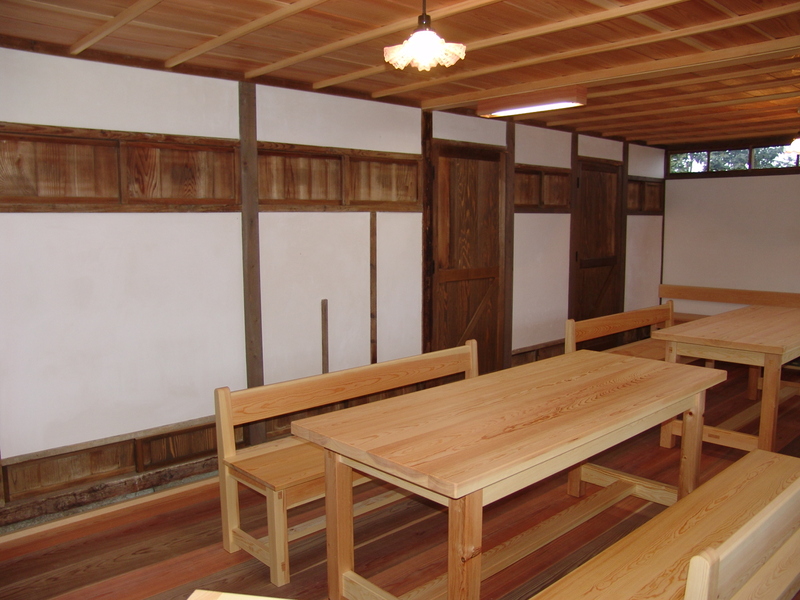 Japan’s earthen plasterers have a tremendous depth of knowledge about their craft. Modern perception about what a mud wall looks like causes us to overlook the true nature of their lasting earthen structures. Transcending misperception, together with understanding the benefits of using earth for building, makes this plentiful building material feasible, even desirable. 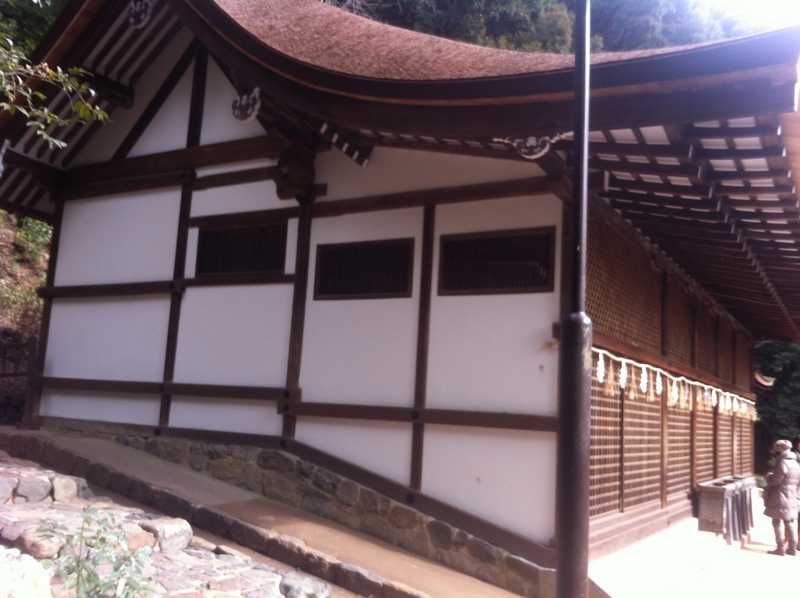 By studying and mimicking aspects of Japan’s living tradition, we can foster a culture choosing to build with earth. Thus bringing the outdoors in, we look forward to creating and refinishing buildings so they nurture us; giving us comfort in the present, and providing us a graceful path into the future. 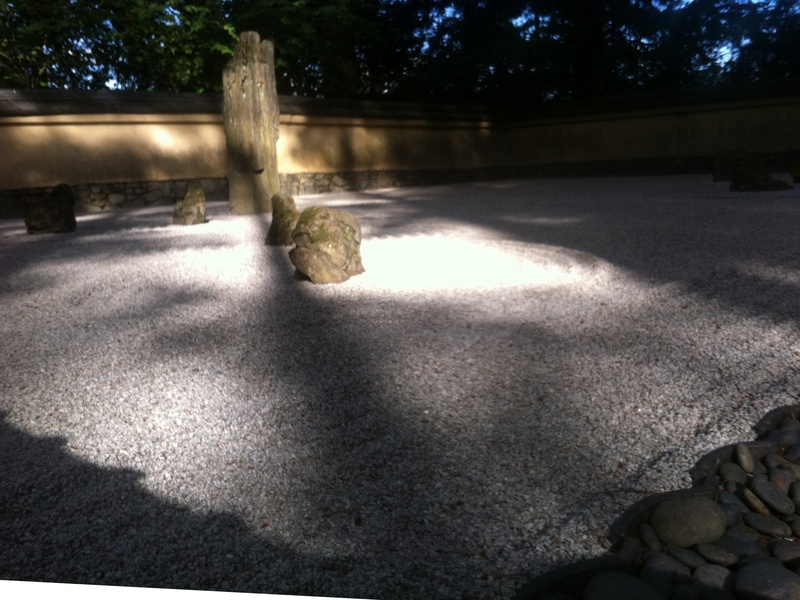 And, Our training serves to further the authenticity of Japanese Gardens. People across the country enjoy these serene spaces. Japanese gardens are gaining recognition as true healing spaces, not only for our harried 21st century life, but also for patients recovering from chemotherapy. They are serving to ease the effects of PTSD, autism, Alzheimers, and more. At present, gardens in this country lack the earthen surfaces which are, traditionally, defining characteristics of their structures. This could be easily changed, further deepening the garden experience. Read on about studies of these healing gardens, here. Lime finished walls on the main den of Uji Shrine in Kyoto. The walls were recently refinished. Under the lime finish is a layer, roughly an inch thick, of clay plaster. The last time it was refinished was 100 years ago (according to carefully recorded shrine records). I grew up in Tokyo and attended ASIJ; I learned about your project thru the ASIJ alumni news. I have been interested in Cob structures for some time now. How is this different from Cob building which also uses sand, clay and straw? Besides needing to ferment the mixture before using? Also the walls on Cob is one to feet feet thick, whereas this seems to be only a fraction of that. Are you in Escondido, CA now? I will be in that area this coming Sunday, April 19, for the Avocado Festival in Fallbrook CA. Any chance of us meeting up? I know it is very short notice. If not, I am there also the next weekend April 24th to the 27th. In fact, I am in the area almost every weekend though I live is Las Vegas. I will be going to Tokyo the end of May. If there is anything I can do for you while I am there, let me know. Also, I have a tablet which I bought that I am not using, so I’d be willing to donate it to your project if it suits your needs. You may reply by email or I can send you my phone numbers, if you prefer.